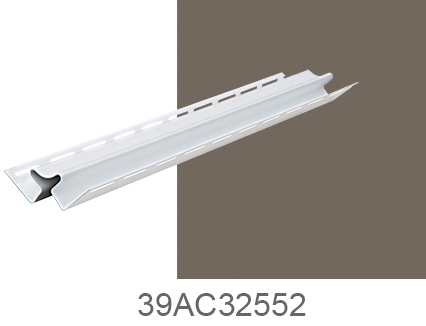 Numerous stylish colors to choose from to reveal the personality of your home. Armor Coat®, a high-performance cap stock, produces fade-resistant colors and a lifetime of durability. Exclusive double-staggered nail hems and deep bottom laps withstand gale force winds to protect your beautiful investment. 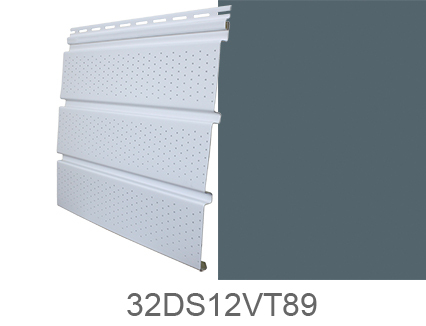 Every sheet has two rows of slots in a staggered configuration that enhances the stability of the siding and greatly improves attachment strength. 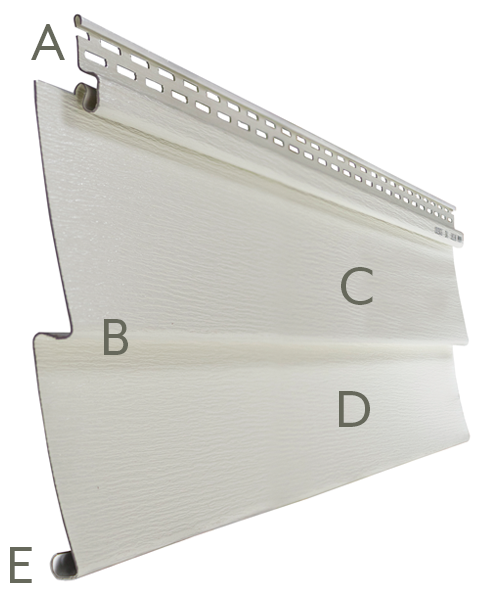 This allows it to withstand gale force winds and resist sagging and twisting. 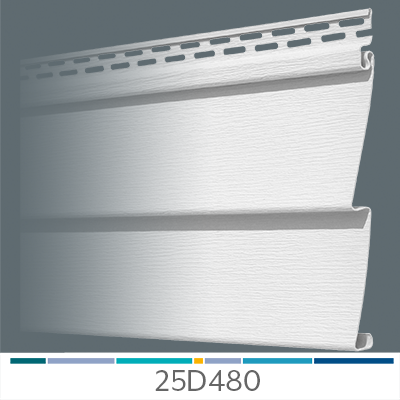 The Carrington Collection’s .046 superior thickness provides strength by design, enhancing installation and maintaining straightness for years of beauty. 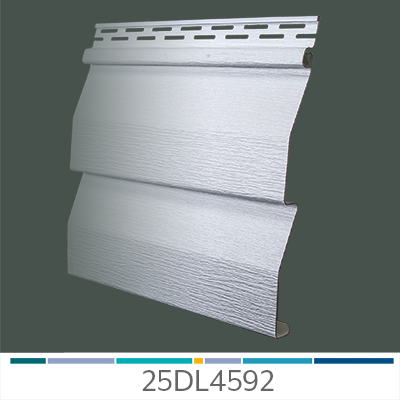 The Carrington Collection siding is durable and is resistant to cracking, warping, swelling and expanding. It will not rot and is weather resistant. 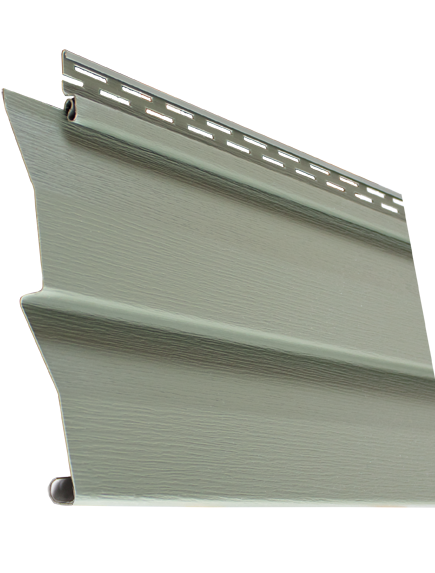 An exclusive blend of the best raw materials, UV stabilizers and performance modifiers give The Carrington Collection Premium Vinyl Siding superb color retention and weatherability. 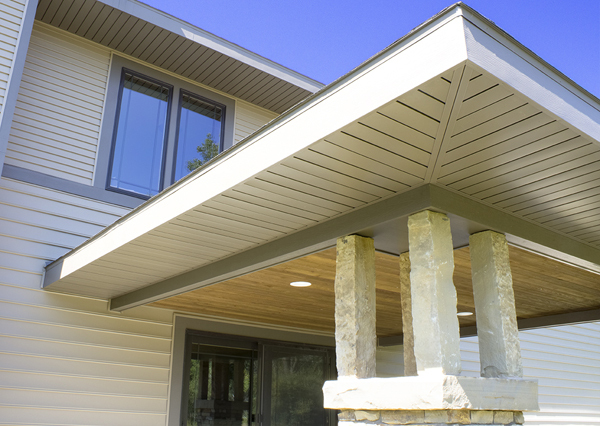 Even the newest, dark colors will resist fading so that your home will look great for a lifetime. 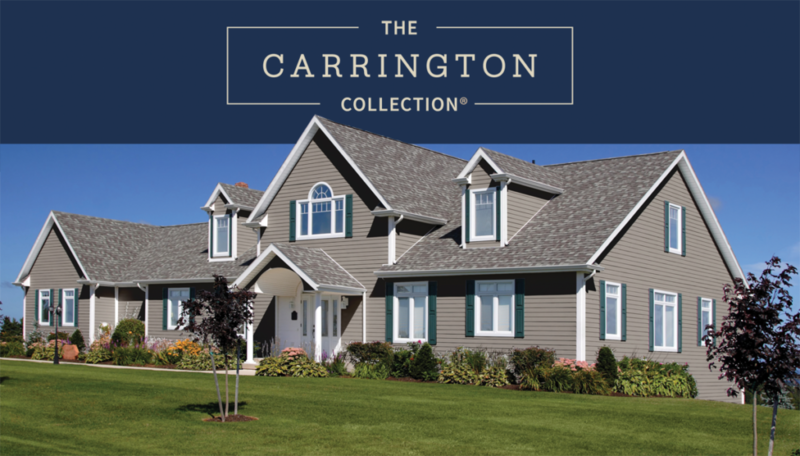 The Carrington Collection Premium Vinyl Siding meets industry standards for impact resistance, virtually eliminating dents or dings in siding. 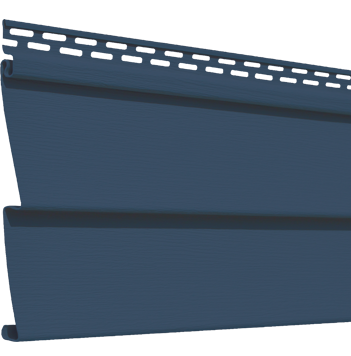 Carrington’s Tuff-Lock™ Bottom Lap measures 3/4” across – 20 percent larger than standard siding for the ultimate in locking integrity. 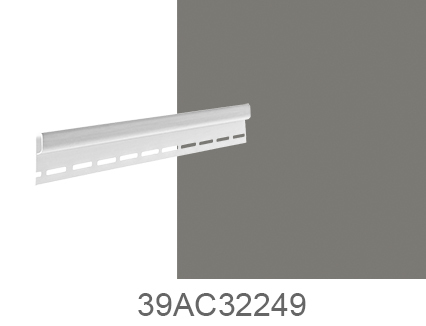 Carrington’s innovative design matches the contour of the top curl for superior attachment. 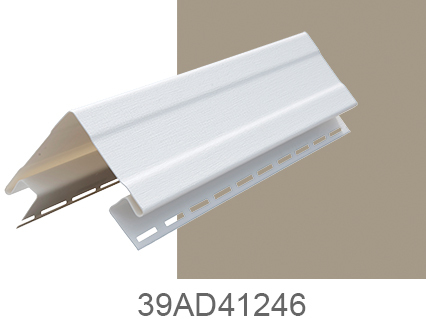 ProSpan Premium Soffit is made of impact resistant vinyl and features a positive locking system, for simple installation and years of homeowner satisfaction.